Since the early days of powered flight, pilots have struggled with landing in crosswinds and learning proper crosswind landing techniques. Even today, most crosswind landing skills are learned through trial and error … sometimes with disastrous results. Believe it or not, the most common contributing factor in weather related accidents each year is crosswinds. The second most common factor is wind gusts. In fact crosswinds and wind gusts cause more landing accidents than fog, thunderstorms, and icing combined! 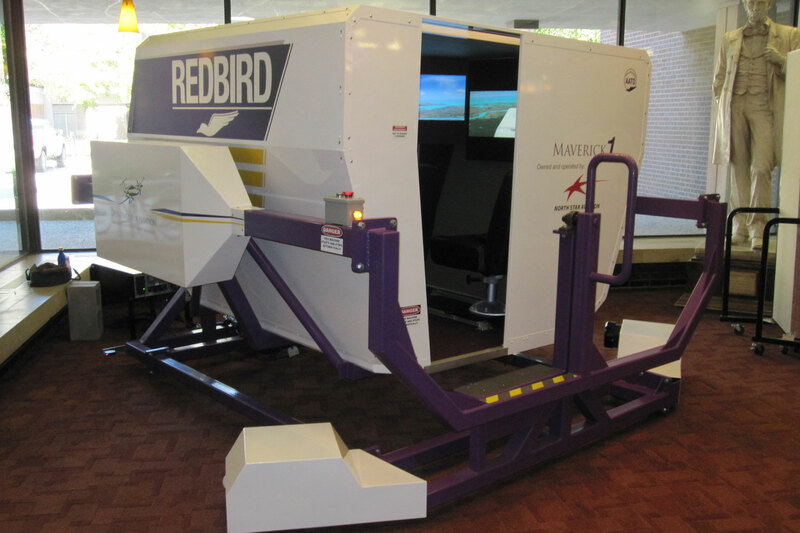 That’s where the Redbird Xwind comes in. It teaches pilots the proper techniques to meet and beat these top two causes of weather related landing accidents. 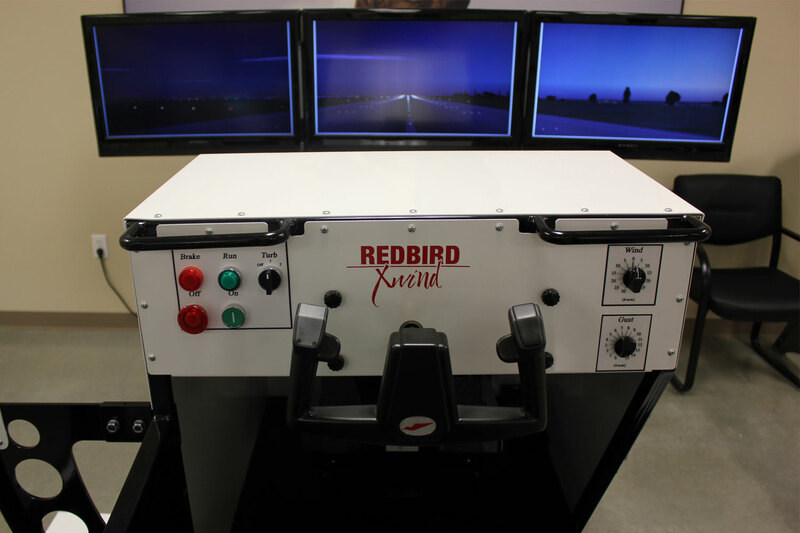 By placing pilots in gusty, crosswind conditions for extended periods of time, the Xwind gives instructors all the time they need to teach the pilot the proper techniques for landing in challenging crosswind conditions. 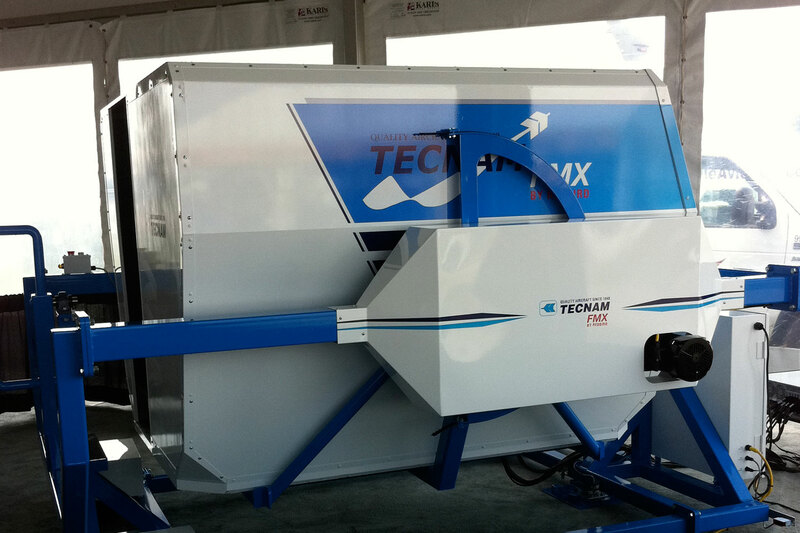 All prices exclude shipping, installation, and training. Service and support after the initial warranty expires is available for an additional charge. 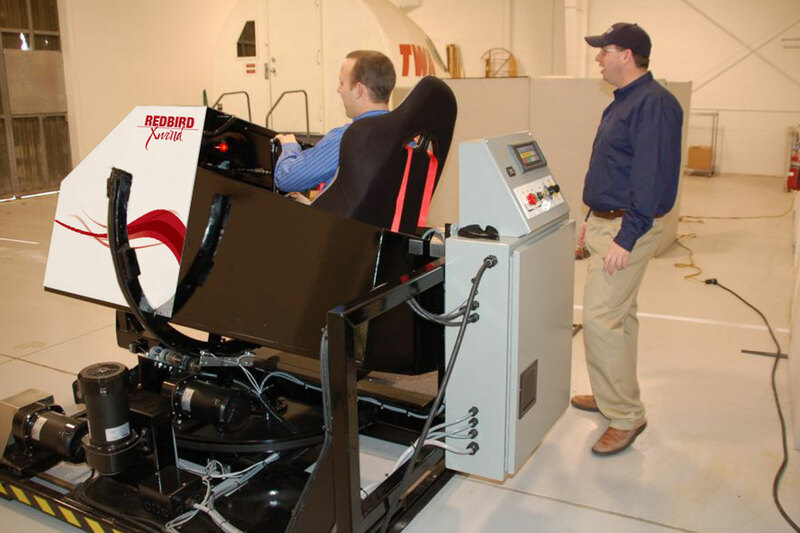 This simulator includes a warranty against defects in material and workmanship that starts on the day you take delivery of your new simulator and ends one year later. Basically, if something broke because we didn't built it correctly, we'll fix it or send you a replacement. This doesn't cover normal wear and tear, modification, acts of nature, or other stuff that's out of our control. Want to show off your school spirit? 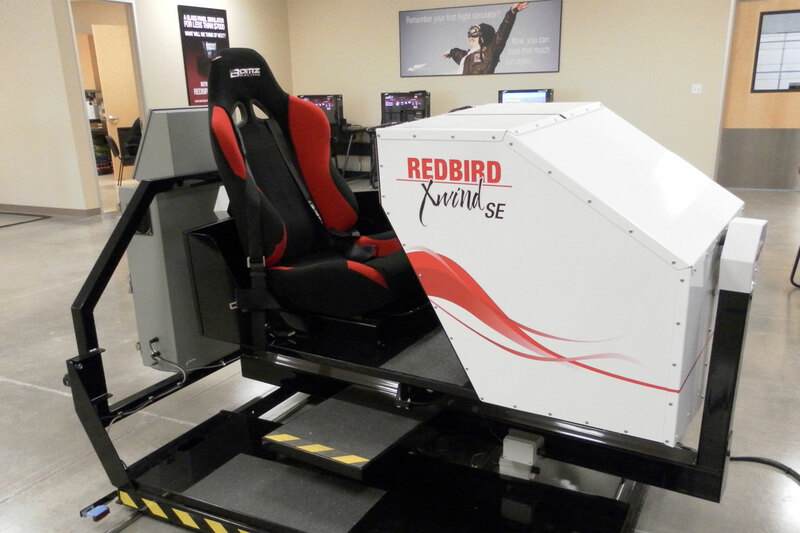 We’ll customize your simulator to match your school colors and branding. 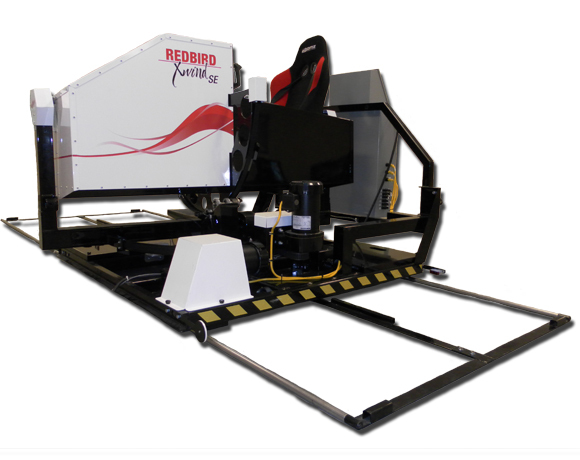 Our creative team will work with you to choose colors and design decals to personalize your simulator for your training operation. 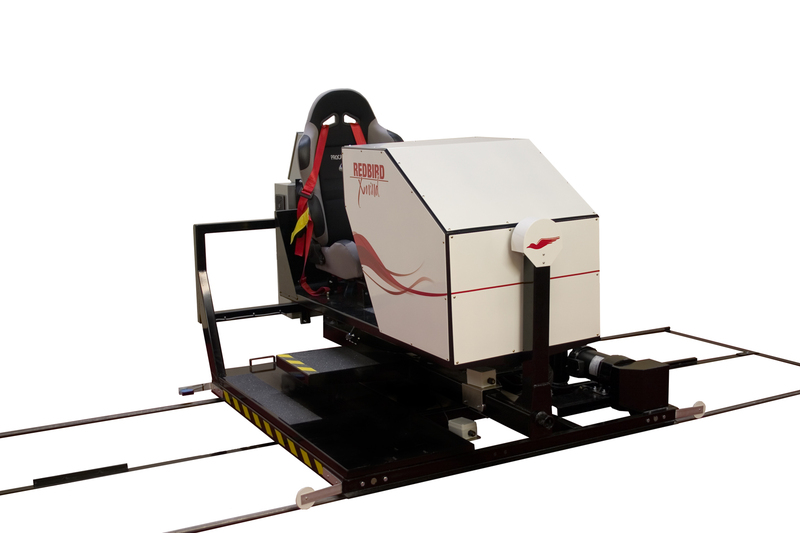 Motion Platform Electrically driven, motion base capable of simulating roll, yaw and drift motions. 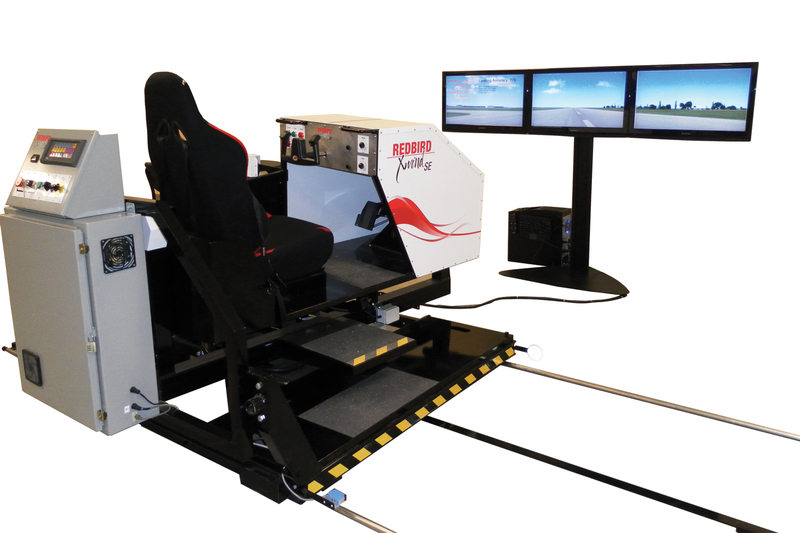 Motion Control System Hardware and software to safely command Motion Platform movements to enhance simulation with physical cues. 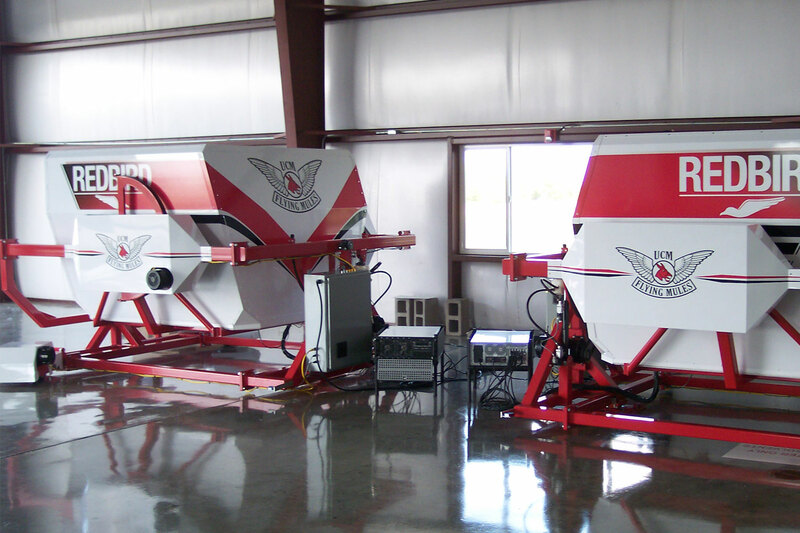 Primary Flight Control Single yoke. Rudder Pedals Standard rudder pedals with differential brakes. 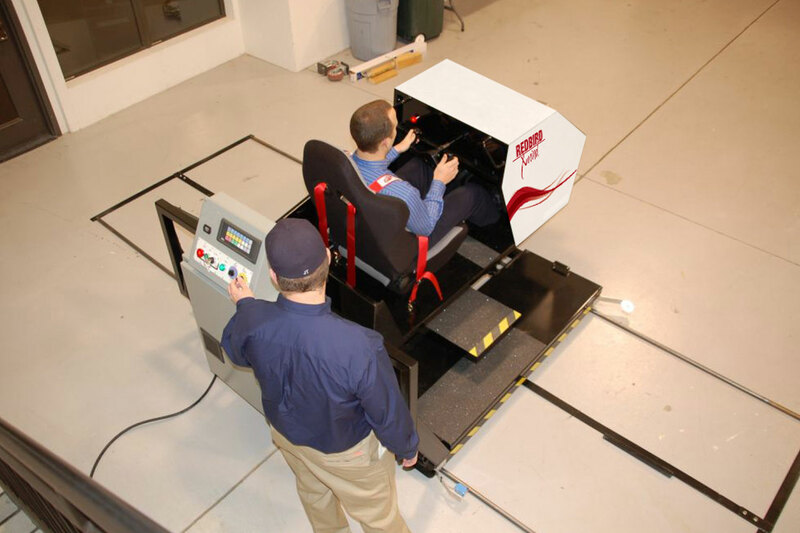 Throttle Quadrant Controls for throttle, propeller, and mixture as appropriate to aircraft being simulated. Interchangeable depending on aircraft configuration. Room Size At least 12' x 16'. Electrical US standard 110 volt, 15 amp wall outlet. Internet A high-speed connection is highly recommended to allow remote support and added functionality.